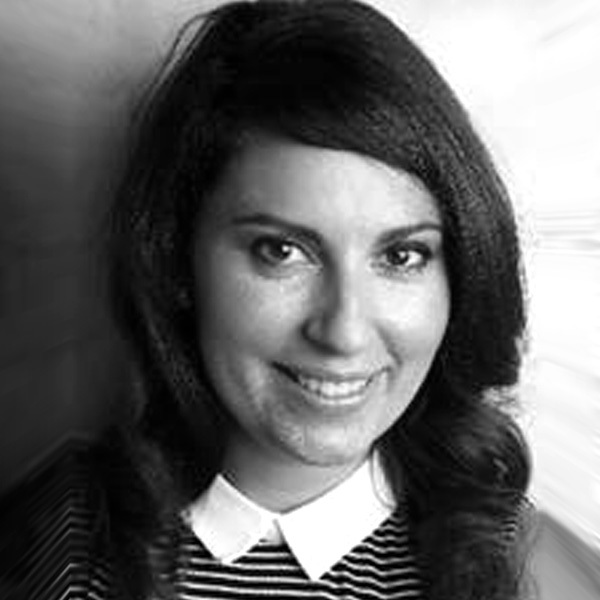 Gabriella is Senior Lecturer in Marketing Research at Winchester Business School, UK. She joined Winchester Business School from Regents University London, where she developed and managed the MSc Digital Marketing and Analytics programme. She worked in online marketing as well as digital marketing consultancy in the past ten years. Her degrees range from specialising in International Relations to Drama and Marketing. Therefore Gabriella’s research interests combine her past studies and experience focusing in digital marketing with an emphasis on social media and political marketing.